Our favourite baker dogs are back solving another collection of weird and wonderful mysteries- and cooking up some tasty treats along the way. There are three new stories in this book, offering the perfect challenge for the newly independent reader. 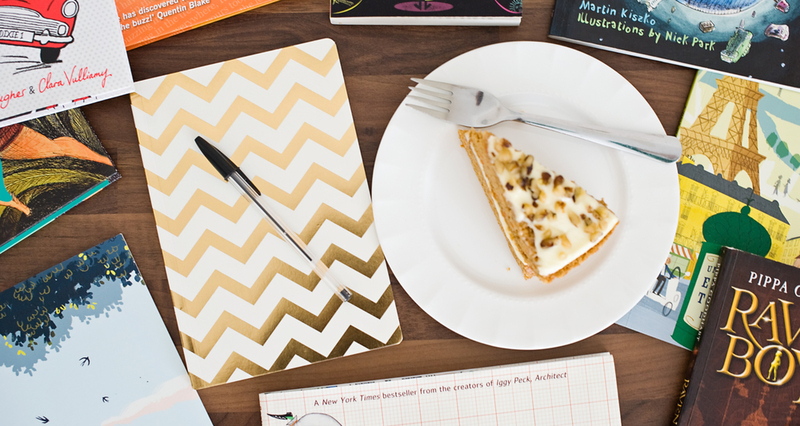 In their first story, Shifty and Sam face an alien invasion… and end up creating an amazing flying saucer cake. In the second, our brave boys challenge the cheating ways of Red Rocket whilst enjoying themselves by the seaside. Their final adventure sees the return of an old enemy who is up to no good. But never fear, the boys find the purr-fect way of dealing with her! Here at NSTBA HQ, we love Shifty McGifty and Slippery Sam and were delighted to see a new book starring these two lovable pooches. 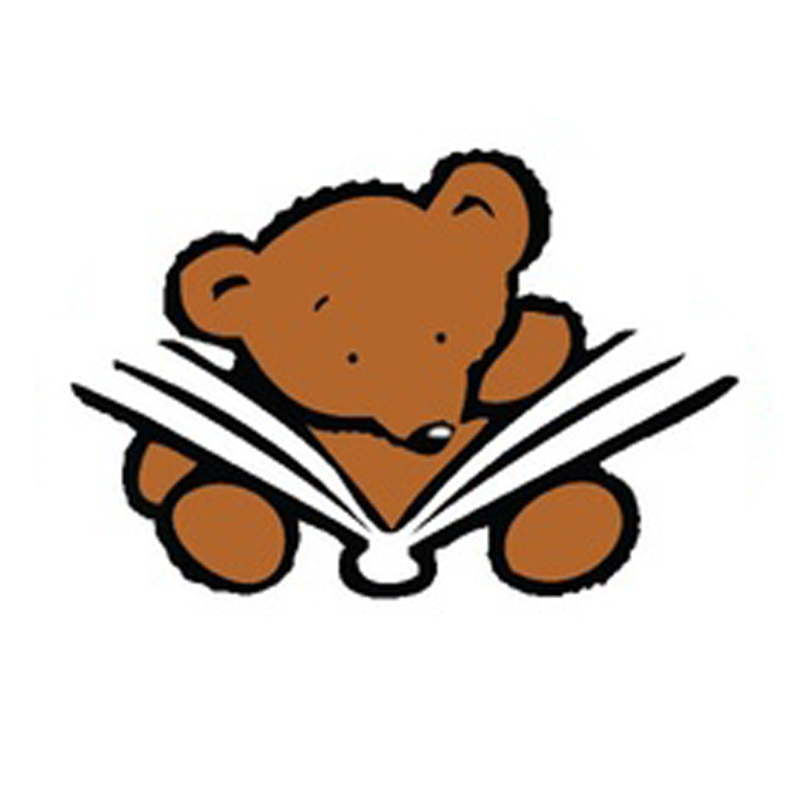 Tracy’s charming stories are very engaging, offering rich use of language and plenty of humour. 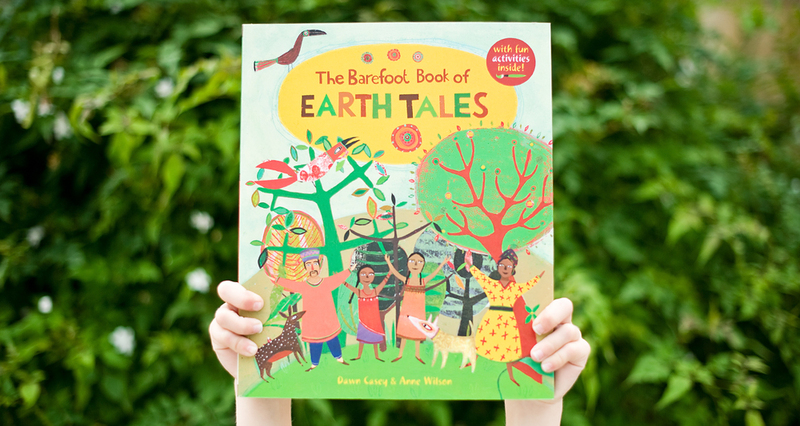 Excellent for guided reading, each story offers plenty to discuss and enjoy. Steven’s pictures are an absolute delight. These stories are always lavishly illustrated and full of fabulous details. The little spider makes a number of appearances throughout- children love finding him almost as much as I do! There’s nothing quite like a Shifty and Sam book to put a smile on your face. 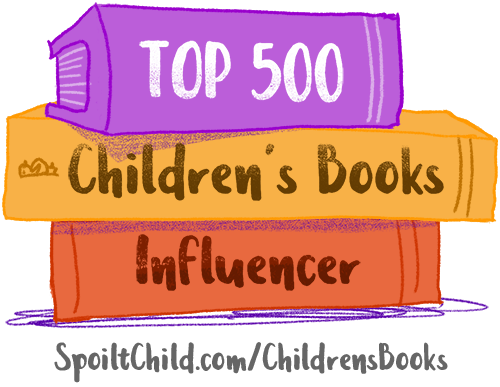 We have been massive fans of them - and their creators- since they won the Picture Book Category in our first awards! Let’s hope their adventures keep coming! You can read out review of Shifty McGifty and Slippery Sam here , The Missing Masterpiece here and The Spooky School here. Poppy is certain that there is something peculiar going on in Suds and with her new friend, Erasmus, starts investigating its secrets. Curious characters and strange events lead them to the dark, sinister Riddling Woods, but will Poppy be brave enough to solve the mystery? 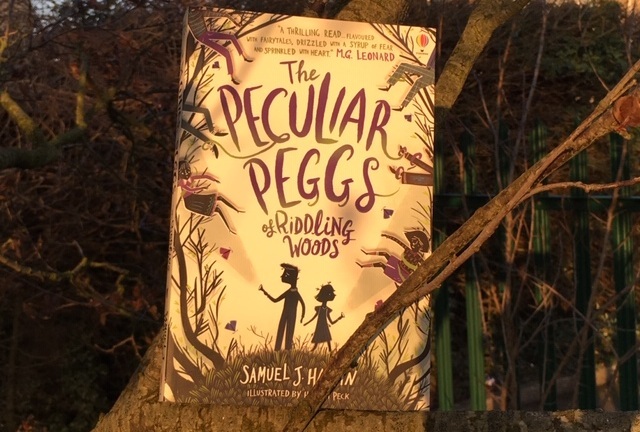 Full of wit and wisdom, ‘The Peculiar Peggs of Riddling Woods’ is a quirky original read which is deliciously dark in places. The many twists to the plot are cleverly woven together, making it thoroughly enjoyable. Poppy and Erasmus are wonderful characters - both outsiders and both coping with difficulties in their lives. Poppy’s mother died in a crash and her father is often away; Erasmus’s mother is a drinker, often embarrassing and neglecting him. Each has an inner strength and copes, yet each is vulnerable. Gran is an amazing character- sweet- eating seamstress who can make anything. The world of folklore and legends, the sinister nature of the Peggs and the hard fought battle of good versus evil make this book a refreshing alternative to many available at the moment. Peppered with quirky illustrations, it offers plenty of pacy action, mystery and adventure.